They all say one common thing, “civilians gunmen” picking them up close to midnight, blindfolded and driven off to unknown destinations then forced to confess “things we don’t have a clue about,” a local daily in Rwanda reported in an investigation. This according to New Times, has become the tale of more Rwandans who are allegedly kidnapped by unknown gunmen and later deported or forced to confess to things they have not done. The report comes days after a Ugandan court on Wednesday afternoon remanded nine women from Rwanda to Kyamugorani Prison after they were arrested by Police on charges of illegal entry into the country. 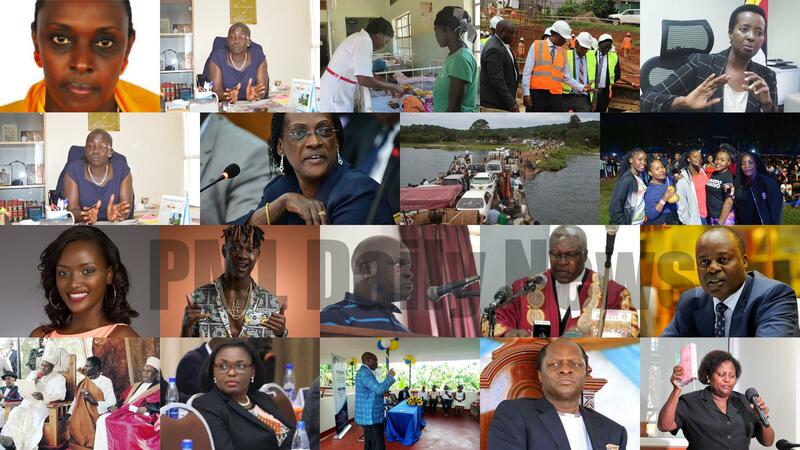 The nine women and others are being charged with engaging in illegal business as well as illegally staying in Uganda. This has since angered Rwandan authorities including President Paul Kagame who on Friday lashed at Kampala for failing the regional integration. 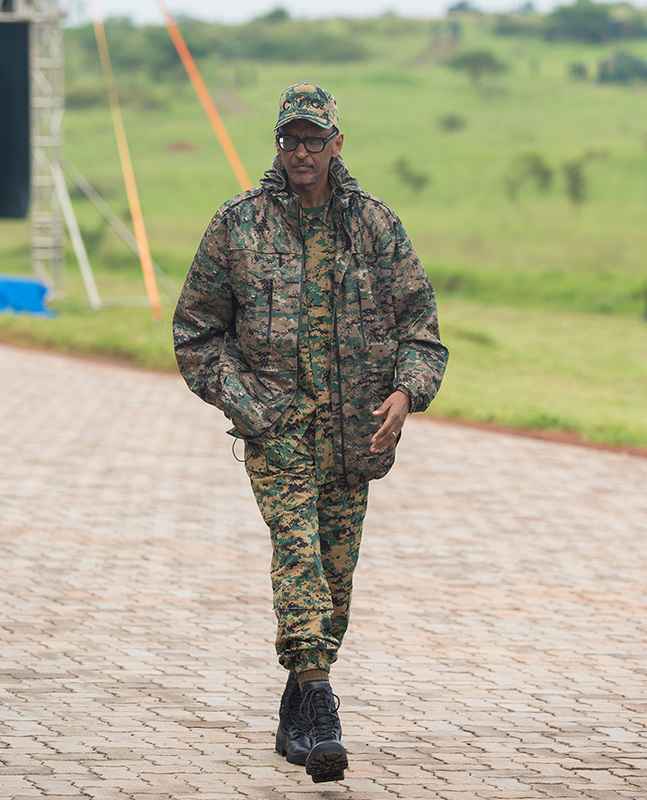 Kagame said the regional integration is not about countries taking from others for their benefit at the detriment of others saying, that ceases to be integration but rather exploitation. The Rwandan government also described as unacceptable comments by Uganda’s ministers that the Kampala regimes hosts many Rwandans disguised as refugees, a setback to efforts by the two countries to mend relations. The deportations have stoked diplomatic tensions between the two countries. PML Daily is closely following up this matter. Our team will bring you more details as they unfold. In an exciting week, President Museveni on Monday spoke on the 500,000 dollar bribe allegedly offered to foreign affairs minister Sam Kutesa. 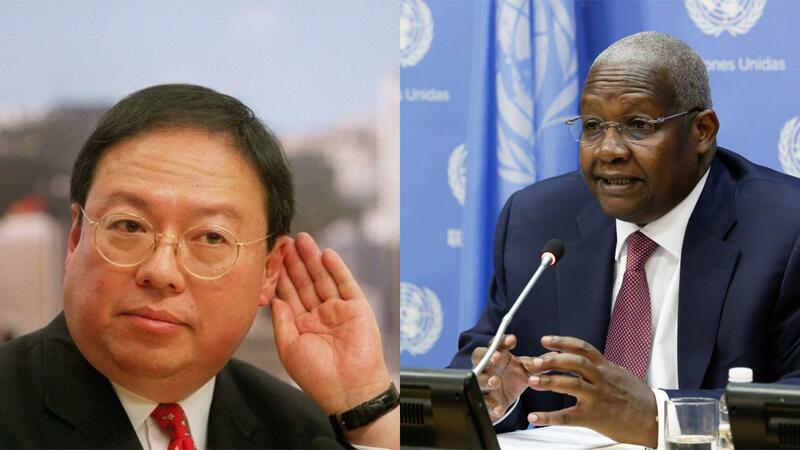 According to Museveni, Kutesa explained to him that the money was not a bribe but it was supposed to be a contribution to a Charity organization. The President also ordered the Attorney General, William Byaruhanga to investigate the claims. However, a section of Legislators have protested a move by Mr Byaruhanga to investigate Minister, Kutesa over the bribery allegations saying the same allegations have been labelled against President Museveni and there is no way the Attorney General will investigate his boss. In the eventful week, the issue of the contentious land where over 300 people were recently evicted has this week taken fresh twist after tycoon Medard Kiconco claimed he has never evicted anyone in Lusanja. Speaking to the media in Kampala, Kiconco said the only piece of land from where the eviction took place was in Ssekanyonyi in Kampala district and not Lusanja in Wakiso as being reported. “My land is on plot 671, block 206 in Ssekanyonyi, Kampala district and not at Lusanja in Wakiso district as being claimed, ”Kiconco said. He said that the eviction order he got was in reference to that piece of land measuring 3.69 hectares adding that he bought it from one Paulo Katabazi. 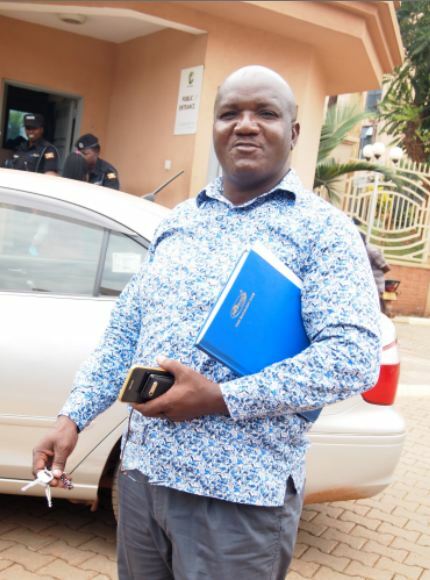 He explained that it was wrong for a number of legislators led by Kyadondo East’s Robert Kyagulanyi to claim that he had evicted people from Lusanja land. Asked to comment on the apology issued by the Nabweru Chief Magistrate Esther Nasambu for the illegal eviction order, Kiconco said the magistrate did it wrong. “Unless she apologised for the people of Lusanja whom she had been told had been evicted but there was no need of an apology. No one was evicted from their land in Lusanja. The eviction took place at Ssekanyonyi and was done legally because I own the land and there was no need of any apology,” Kiconco said. 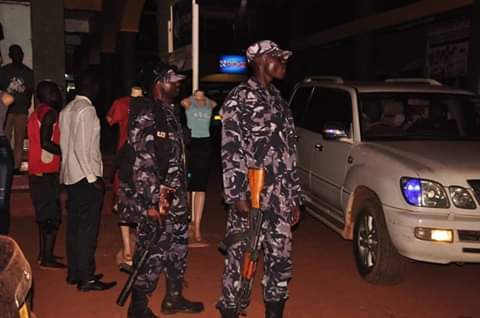 In other news Police in Jinja District on Saturday evening raided City Hotel in which Bobi Wine booked into in search of him. The pop star who was slated to have a music show in Jinja said police had ordered his team out of town and escorted them up to Lugazi. “They have beaten some of them, dragged them onto police pick-up cars and driven them to unknown destinations for no offence whatsoever. Meanwhile, I am still in Jinja town. The police are looking for me everywhere. They have even blocked some roads in search for me! I will try not to avail myself to them- Arua is still fresh in our minds, and we know what they can do. But this injustice must end and we must put it to an end by ourselves. No one else will do it for us,” Mr Kyagulanyi posted on his social media platforms. The show, dubbed Street Jam Mash Up 5 years of Queens Palace, was advertised as early as August 2018 when Bobi Wine was still in incarceration following the Arua Municipality MP election fracas. Bobi Wine earlier last week lashed out at the government accusing them of frustrating his income streams. This was after Police on “orders from above” cancelled his own concerts countrywide. On Friday Police stopped the Galaxy FM annual Zzina Festival from going on at One Love Beach also owned by MP. “I am doing music as may business because it is how I support my family. From how I see it, the government is working hard to make sure I run broke,” Bobbi Wine said. “The government stopped me from doing the Kyarenga Concert at Namboole Stadium, I took it to Busabala. But ever since, the police has been cancelling my other shows countrywide. Not even this one [Zzina Fest] where I am not singing, it has been cancelled,” Bobi Wine added. Police, however, denied blocking music concerts organized by Bobi Wine, in different parts of the country. The Fresh Bwoy looked overly disappointed as thousands on social media hit at him claiming he had no journey to tell them. Others also claimed the singer was seen weeping backstage as VIP chairs remained empty till midnight.